Discover a profound connection to your body, mind and soul with a life changing retreat day with Emma Farrell and Jacqui Storm. 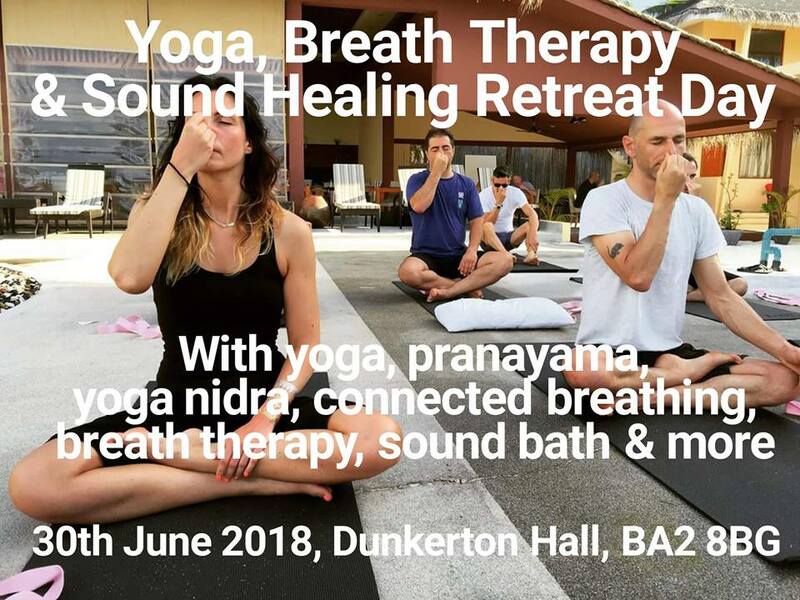 Experience the transformative power of breath therapy with a masterclass, as well as yoga, deep pranayama, relaxing yoga nidra and a sound bath with crystal bowls. Emma and Jacqui are yoga teachers with decades of experience, as well as experts in breath therapy, pranayama and yoga nidra. The day is suitable for everyone, including complete beginners and we guarantee that you will feel incredible afterwards! Dunkerton Parish Hall is on a road called ‘The Hollow’ which is off the main road into the centre of Dunkerton. There is plenty of free parking available at the hall. You can hire a package of mat, block, cushion, pillow, sheepskin and blanket for £10 if you book in advance. Emma Farrell (BSoc Sc (Hons), MA (Econ), MAR, Dip HypB) studied yoga with the International Sivananda Organisation and completed further training in pregnancy yoga and yoga nidra with the Sitaram Partnership and Yoga Campus. She gained her reflexology qualification at the Central London College of Reflexology and her Hypnobirthing qualification with The Hypnobirthing Association in London. She has also completed further training in hand reflexology and head massage at the Central London College of Reflexology. With a background in yoga and freediving, Emma is passionate about unlocking the power of the breath to benefit all aspects of your pregnancy and life. The biggest reward for her is hearing feedback from her students and how both yoga and hypnobirthing and have helped them and their partners, and then seeing the beautiful babies at mother and baby yoga! An expert in yoga nidra, Emma uses this profoundly deep relaxation practice in all her classes, and has created her own yoga nidra recordings. 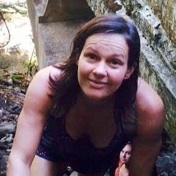 Jacqui is a yoga teacher and breath therapist. As a teenager she started to explore the benefits of Reiki, Reflexology and Deep Tissue Massage, and then studied for four years at the Scandinavian College of Chiropractors in Stockholm and the International Su Jok Acupuncture Association. 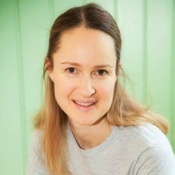 Jacqui is a qualified lecturer in Twist Movement Therapy, a Meridian Therapist, and has diplomas from The College of Natural Nutrition and the Avalon Insititute of Rebirthing. She trained as a yoga teacher with Sadhana Mala and continues her ongoing continuing professional development with them. Her therapeutic breath work training is with the Avalon Institute of Rebirthing and the Sondra Ray school of Liberation Breathing. In 2000 she moved to Bath and opened The Bath Back Clinic. Whilst working on peoples backs she realised the strong link between back pain, emotions and nutrition. This led her to study EFT and Emotrance with Passion for Health and Nutritional Therapy with Metabolics. She later studied Natural Nutrition with Babara Wren at the College of Natural Nutrition and was awarded an advanced diploma in natural nutrition.She regularly returns to Sweden to further her knowledge at The Stockholm Su Jok Centre where she qualified as a lecturer for Su Jok Acupunture – Cycle 1. Jacqui now combines Spinal Therapy with Breath Work because over the years as a spinal therapist she has learnt that chronic back pain is always accompanied by stress and emotional upset. A big part of the road to recovery is to address both these areas in life. The spinal work is focused around freeing the nervous system, realigning posture and re-balancing the muscular skeletal system. It is her understanding that all human beings have an inner healing intelligence, and this is what she wants to help people to access.